Last month, an eBay auction appeared for a Helio phone that wasn’t supposed to exist. 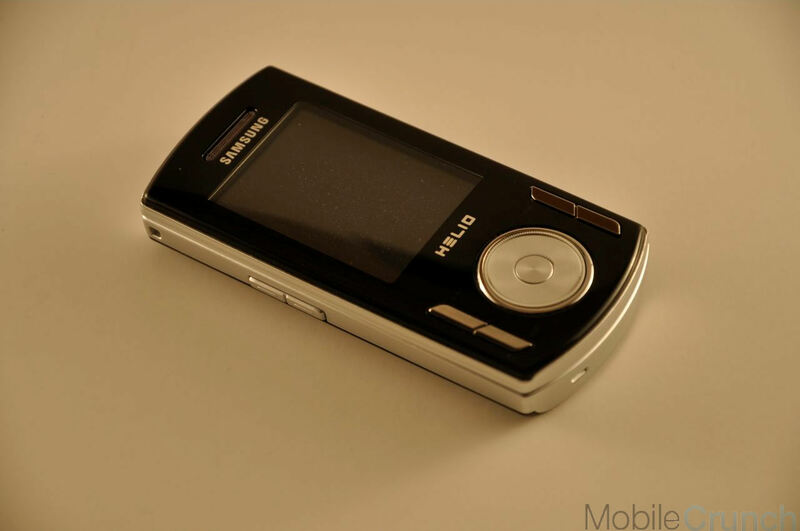 Now, we’d heard whispers of this phone before, but we only really knew two things: 1) It was a Helio-branded and modified version of the Samsung F400, and 2) It was cancelled. Being the fairly obsessed Helio geek that I am, I just had to play with one – but somehow in the stir of craziness that is December, my intent to bid was forgotten, and the device (known only as the A533) slipped from my grasps. My disappointment was colossal – until I found out that the winner of the auction was a close friend of mine. It took a few weeks to work out, but the A533 has now spent a good amount of time in my hands – and in my lightbox. Want to know more about the Helio phone that almost was, but never will be? Dual portrait slide – slide the face up, and the number pad is revealed. Slide the face down, and a pair of speakers appear. The original F400 utilized Bang and Olufsun speakers; no reference to B&O is found anywhere on the Opus. This device was at the very tail end of the prototype phase when it was canned. The one we played with felt almost ready to go, though a few software bugs still lingered. The count varies a bit, but it’s believed that fewer than 20 Opus prototypes still exist. The primary input key of every Helio phone released thus far has a Helio flame on it – the Opus would have been the first without it. The firmware on this prototype still has some kinks in it, although we believe it was the final build created before the project ended. As such, we’re not going to give it a full review – but we’ll touch on some highlights. The Media browser on the Opus is quite similar to that found on the Helio devices that preceeded it, albeit a bit more polished and seemingly snappier. The video player, which has always been a wee bit lacking on past Helio handsets, is surprisingly capable – our test video was encoded in H.264 at 24fps/512kbps, and it was smooth as butter. The slideout speakers are loud. Really loud. I’m a sucker for loud speakerphones on mobile devices, and these definitely meet the bill. 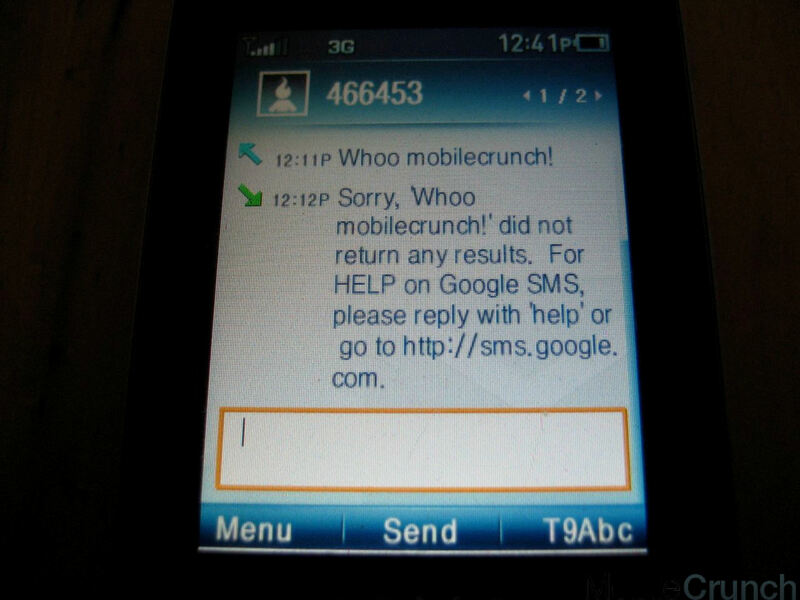 Threaded SMS! 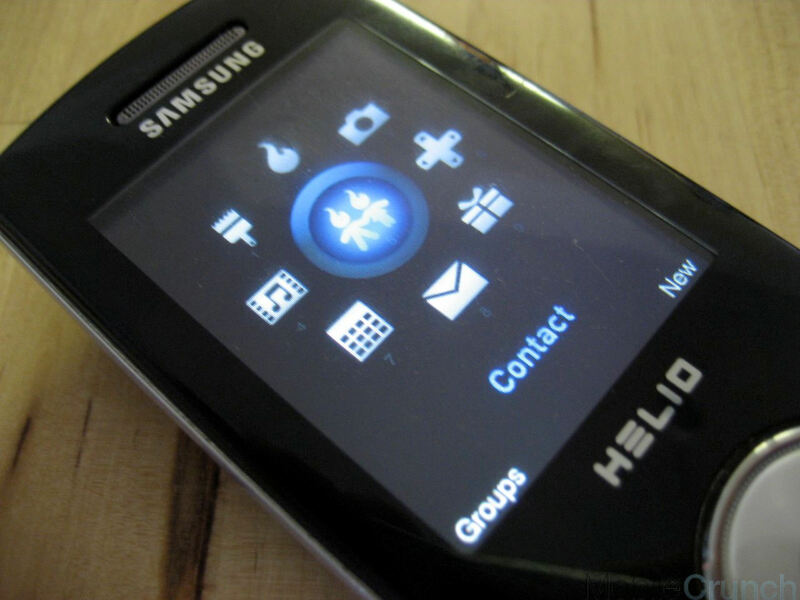 This would have been the first Helio device with threaded SMS support. Helio devices all share a common user interface, albeit with slight modifications depending on which OEM software they’re working with. On every device but the earliest, the theme has been a rainbowy smorgasbord of color which we’ve heard referred to more than once as the “Circus” theme by Helio expatriates. On the Opus, it appears they were toying with a much more modern look: glowing blue icons on an all black background. It’s very stealth, and it’s way easier on the eyes. 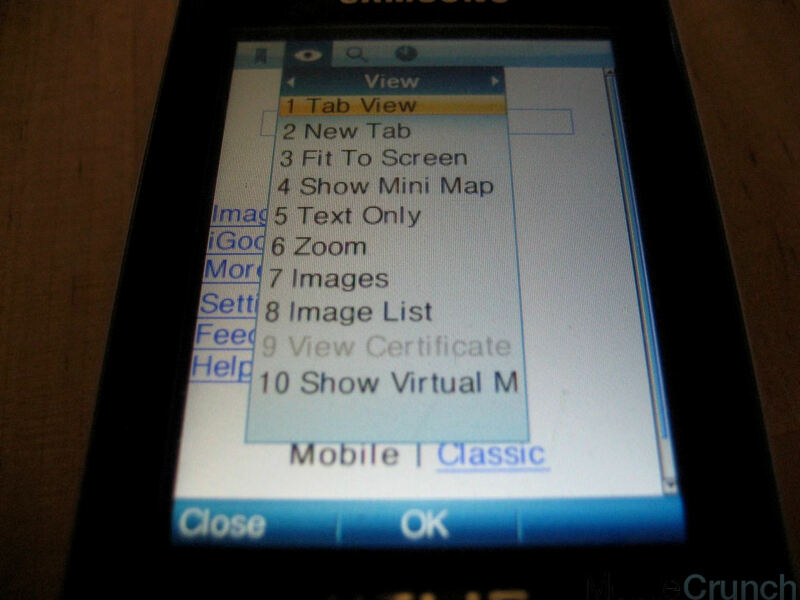 The browser found on the Opus seems quite similar to that found on other Helio devices – except that it has tabbed browsing, which was sorely missed in all prior versions. While we may never find out why this project was canned, we’re quite disappointed for Helions everywhere that the Opus will never see the light of day. With a bit of polish on the overall firmware stability, this would have easily taken the throne as the best non-Ocean device Helio ever put in their lineup. Check out all seventeen Opus shots below.